Wuhan International Game and Amusement Fair (GAF 2014)，special exhibition of CHINA (HUBEI) INTERNATIONAL CULTURAL & CREATIVE INDUSTRY FAIR (CCF), will grow up as China’s largest and most influential event in this field, playing a key role in enhancing industrial communication and progress. 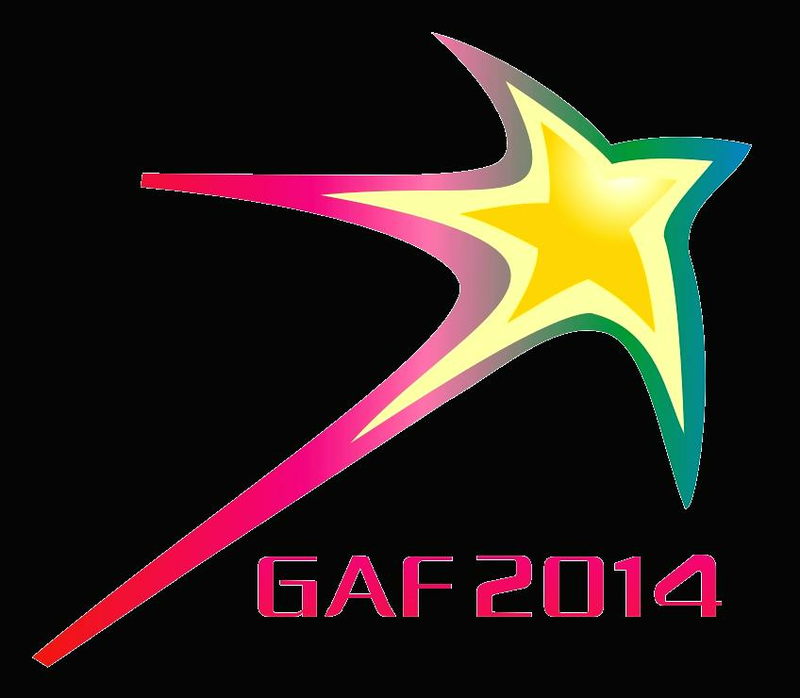 Domestic and foreign companies to be invited to GAF 2014 include: SEGA, NAMCO, TAITO, UNIS, Sealy, Wahlap, Golden Dragon, Mecpower, Belrare, KN&U, kidsland, etc. It is estimated that during this four-day event, we will attract 50,000 visitors, including 1,000 overseas visitors from over 20 countries and regions, such as Canada, Poland, Australia, Southeast Asia, Middle East, and so forth. GAF 2014 is expected to cover 10,000 square meters of exhibition space and gather 100 companies to exhibit at the event. Visitors will witness top quality products and enjoy the most sincere services. Look forward to your participation! Accessories: coin selector, monitor, converter, touch screen, button, power, etc. Amusement Park Equipment: roller coaster, ferris wheel, carousel, bumper car, sightseeing bus, ropeway, rafting equipment, water slide, water walking ball, special effects, 3D/4D movie, water curtain movie equipment, vending machine, ticketing system, etc. 4. Media, publications, game software development, related training institutions, etc. Standard Booth(3m×3m): USD3,000/9 sq. m. Luxury Booth: USD 3,500 / 9 sq. m. Raw Space：USD 320 /sq. m.